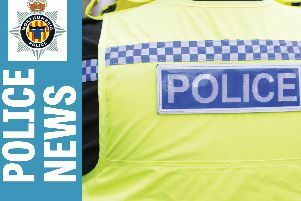 Motorists are being urged not to make it easy for thieves as items have been stolen from a number of cars in Morpeth in recent weeks. Northumbria Police is reminding owners to lock their vehicles when they leave them, even if it is only for a few moments. And with the onset of warmer weather and more and more people visiting the county’s coast, officers are also warning visitors to make sure they lock their cars and remove any valuables from out of view. Morpeth Neighbourhood Inspector Steve Baker said: “The neighbourhood policing team has been working tirelessly to help reduce the number of cars being broken into and items stolen. “Officers have been handing out crime prevention advice to local residents as well as targeting those we suspect to be responsible and ensure action is taken against them.